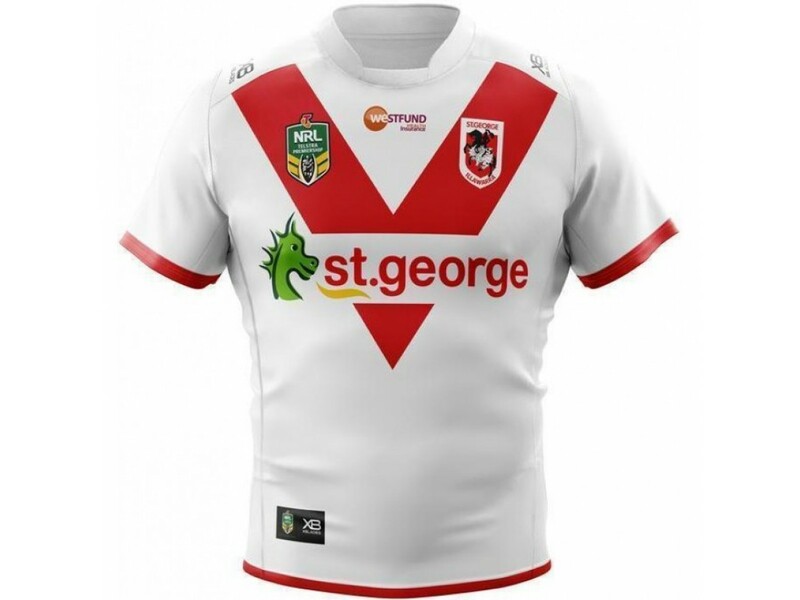 This St. George Illawarra Dragons 2018 Men's Home Jersey has been specially engineered to uphold the strength of the Illawarra. 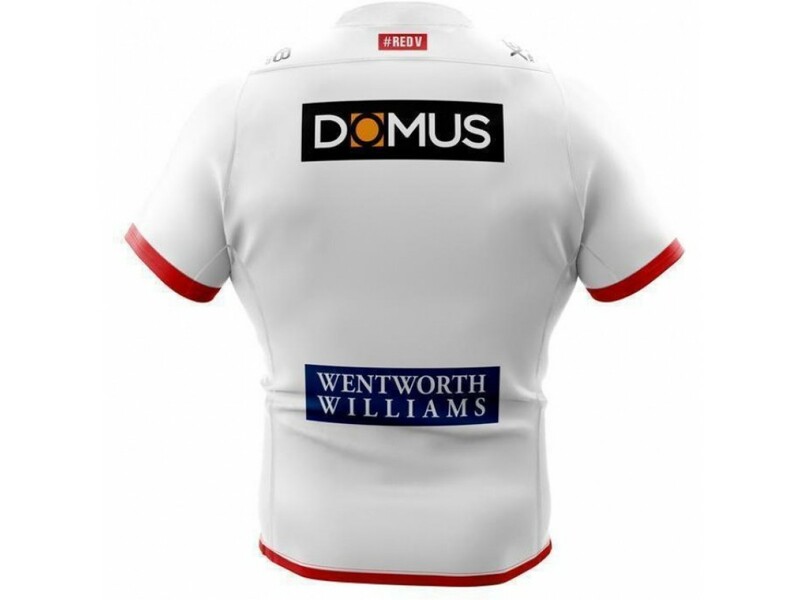 Specially crafted with a 100% breathable polyester, the advanced stretch side panels ensure an enhanced fit with increased durability. 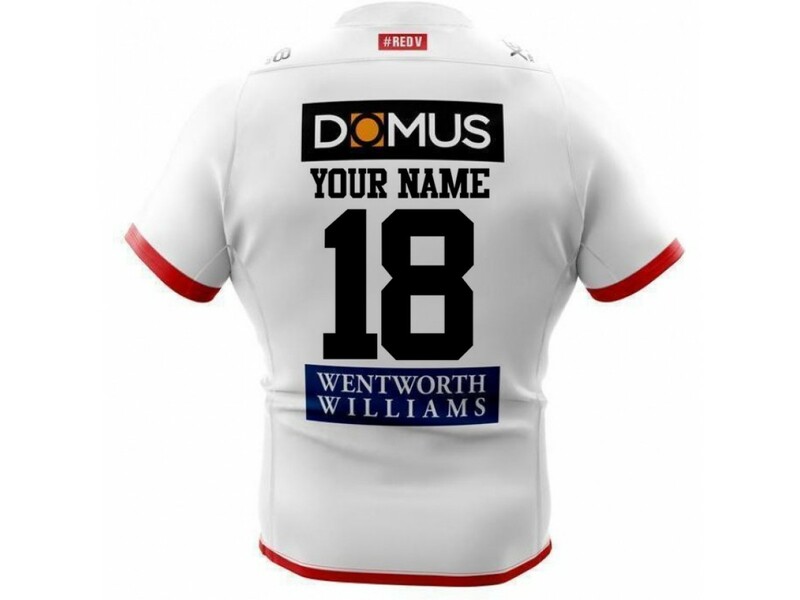 Featuring a specially designed athletic fit, the distinctive red and white colours are completed with sublimated club and sponsor logos. 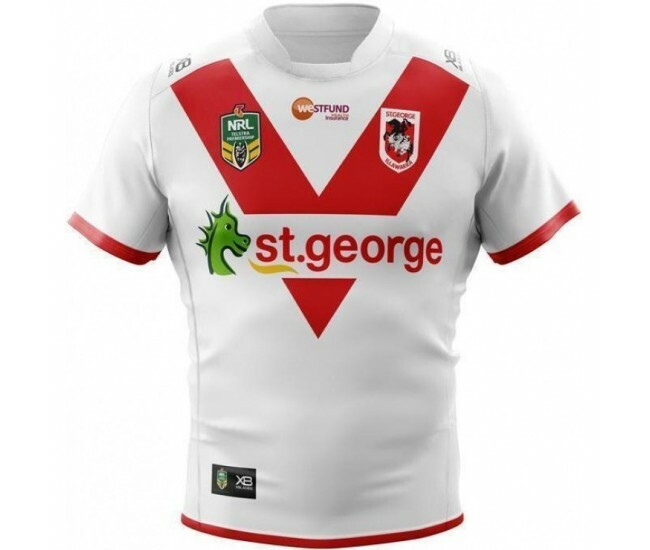 With this St. George Illawarra Dragons 2018 Men's Home Jersey you can cheer on the Dragons on their quest for premiership glory.